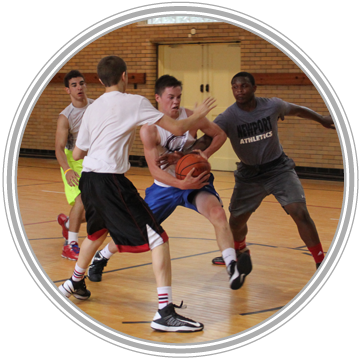 Skills Academy Camps are typically four-hour Session Training for one week periods during the summer. They are extended Session-Based Training where our athletes can learn in an environment that provides instruction on Individual Skills, Team-Building, and Physical Conditioning. Half day sessions lead to personal skills mastery and a deep understanding of what it takes to become an elite athlete. Skills Camps are held in multi-court facilities that allow us to group participants by age and skill levels to maximize learning opportunities.